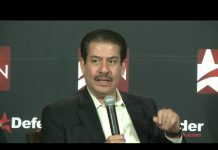 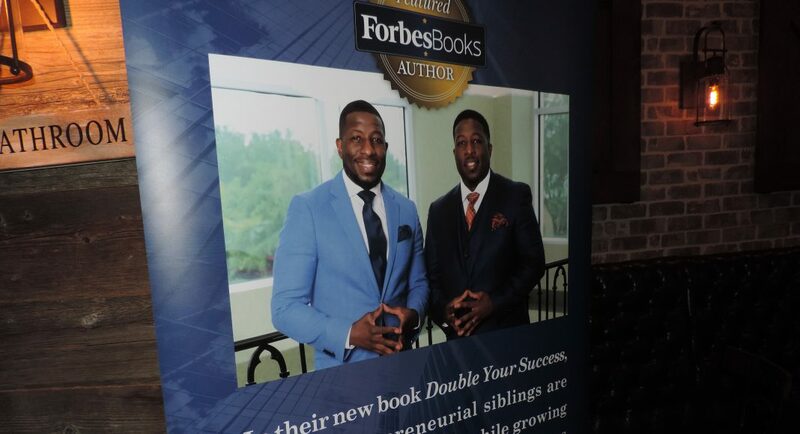 Forbes authors and twin brothers Dr. Sterling Carter and Stephen Carter hosted The Power of Impact & Influence, a networking event featuring a panel discussion between renowned influencers on the three most important principles that lead to success—community, education and economics. 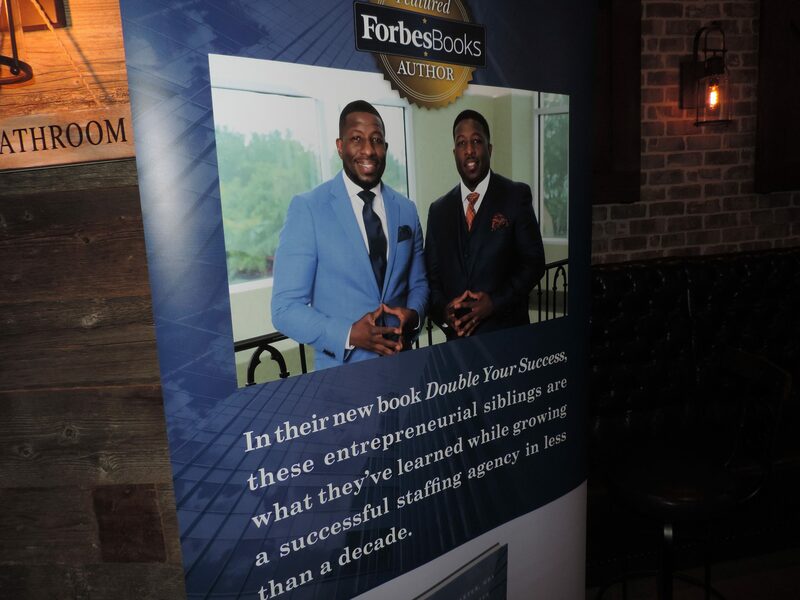 Forbes authors and twin brothers Dr. Sterling Carter and Stephen Carter hosted The Power of Impact & Influence, a networking event featuring a panel discussion between renowned influencers on the three most important principles that lead to success—community, education and economics. 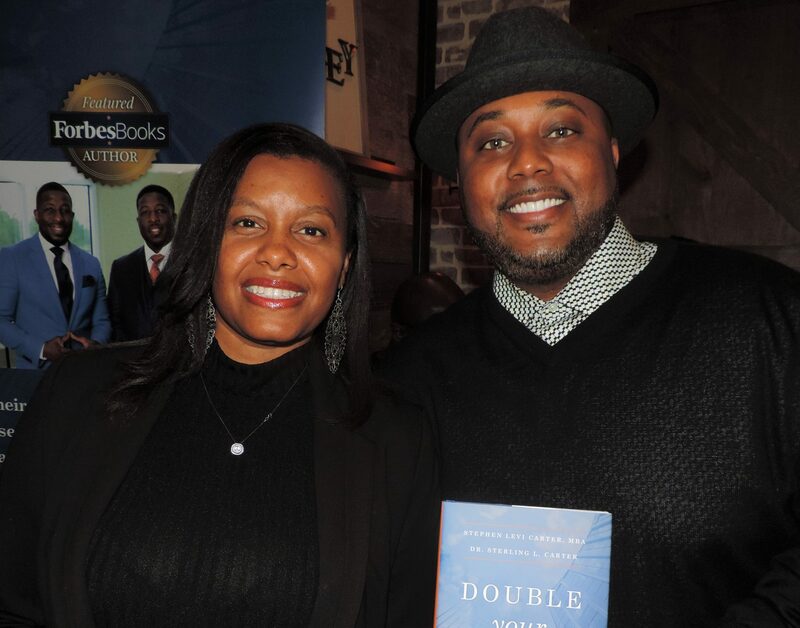 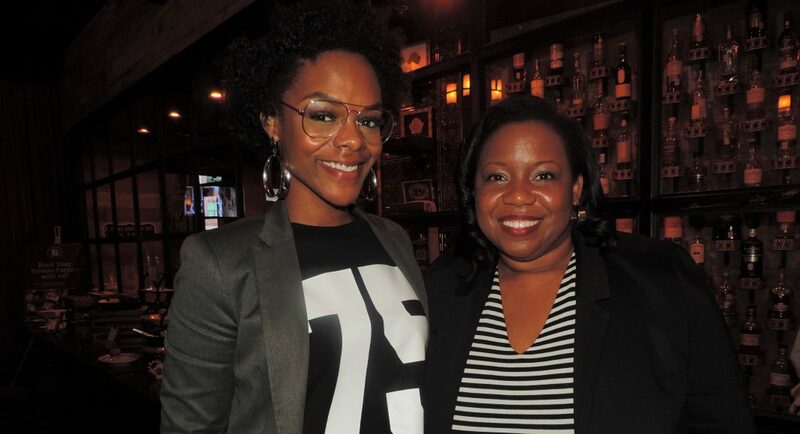 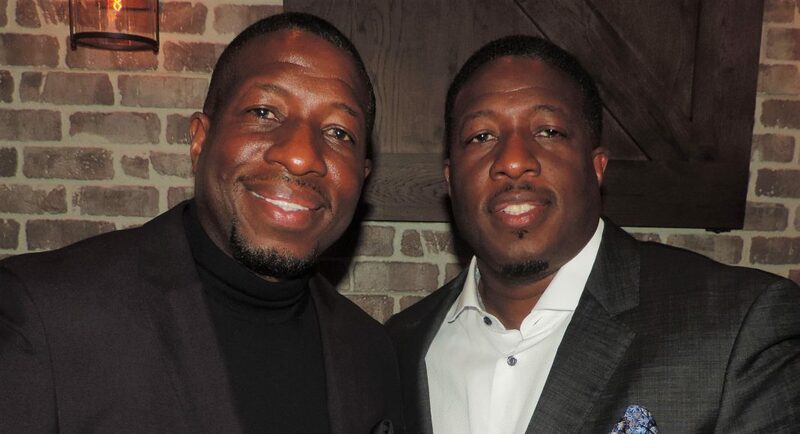 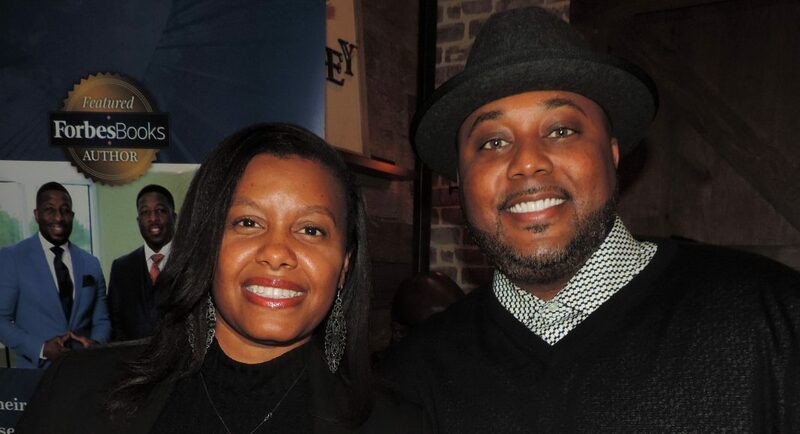 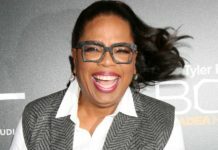 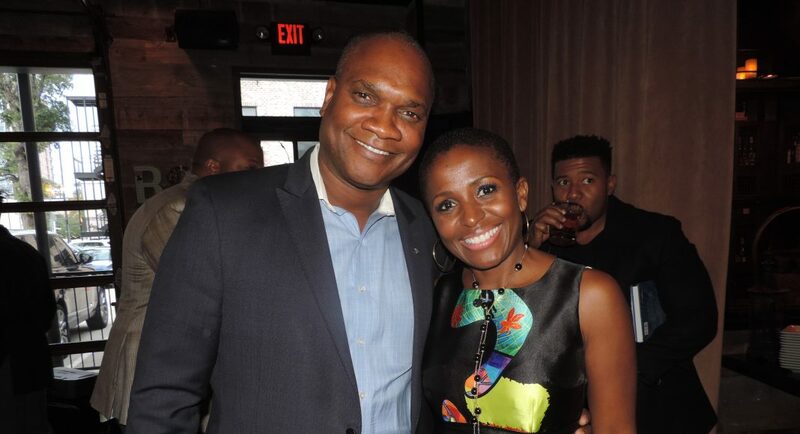 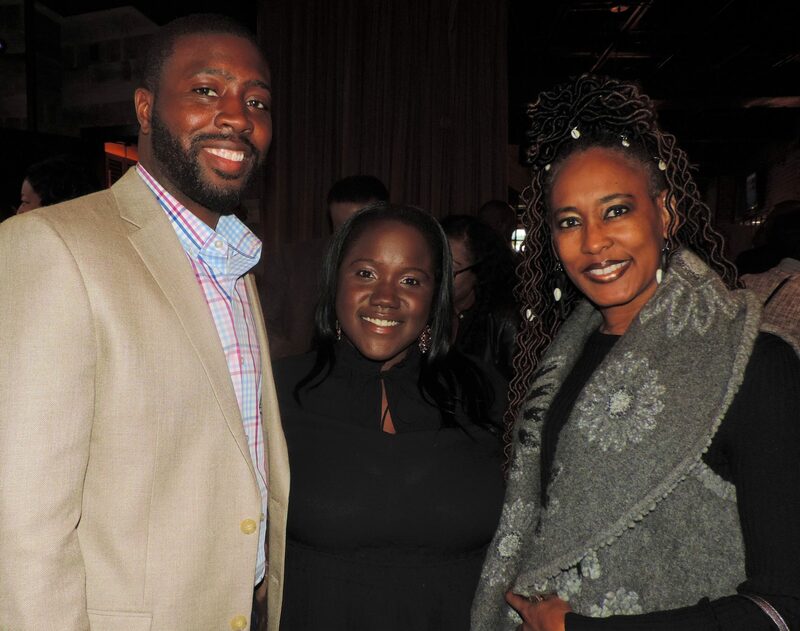 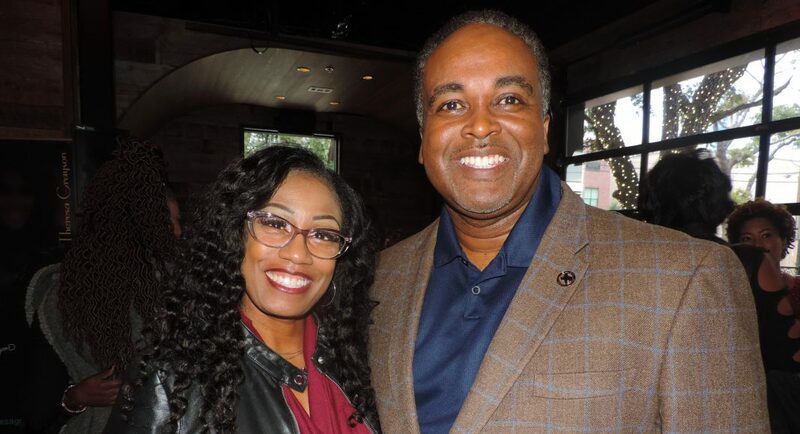 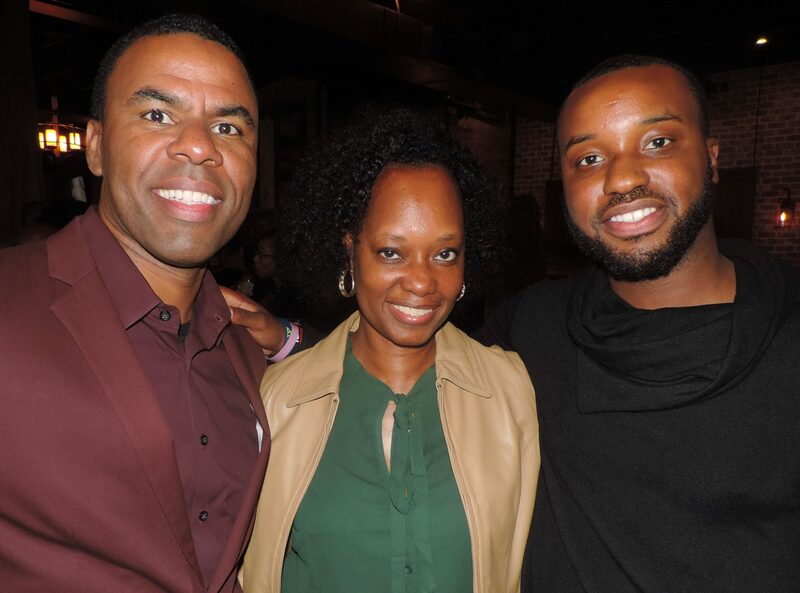 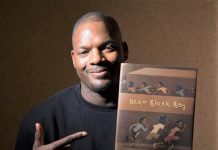 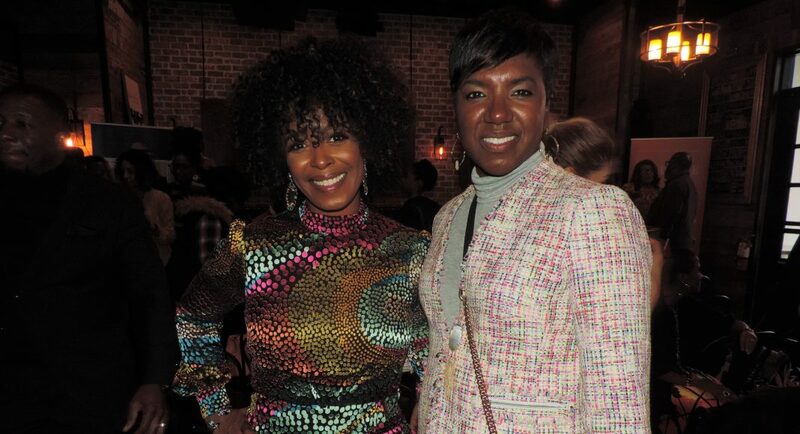 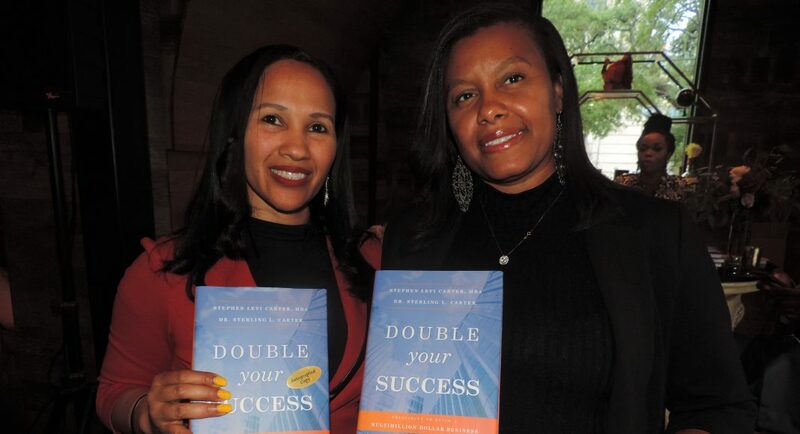 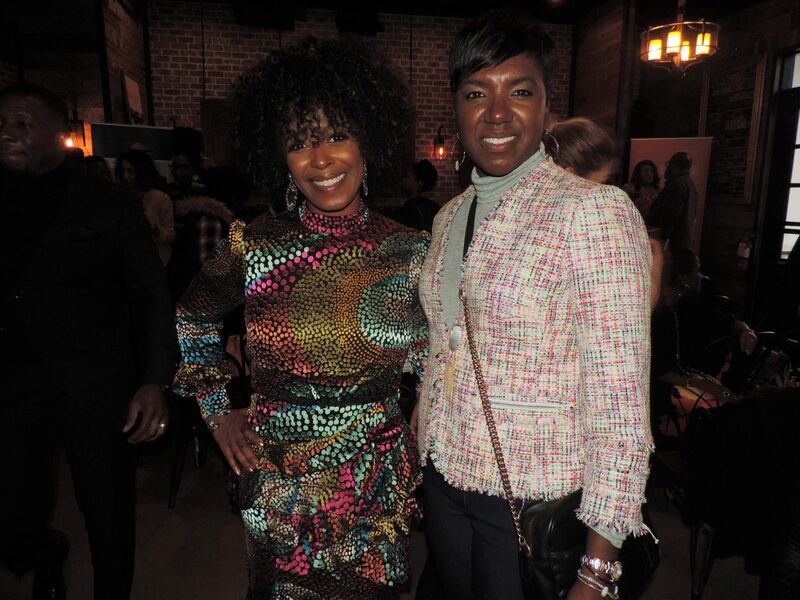 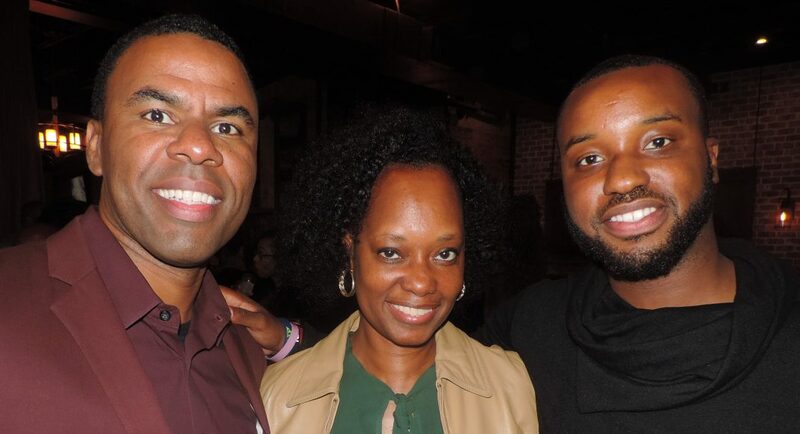 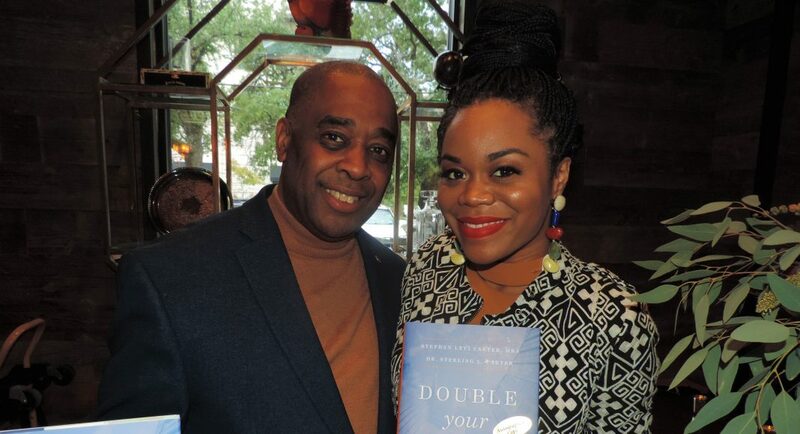 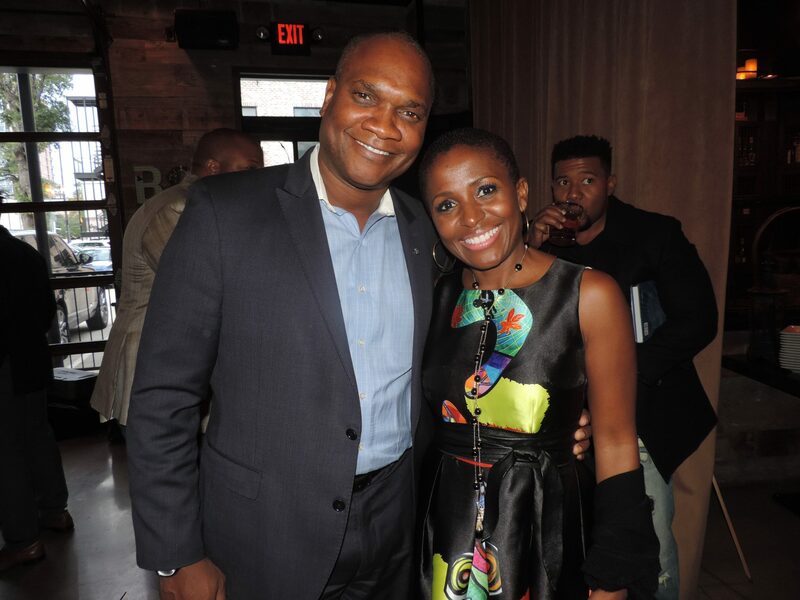 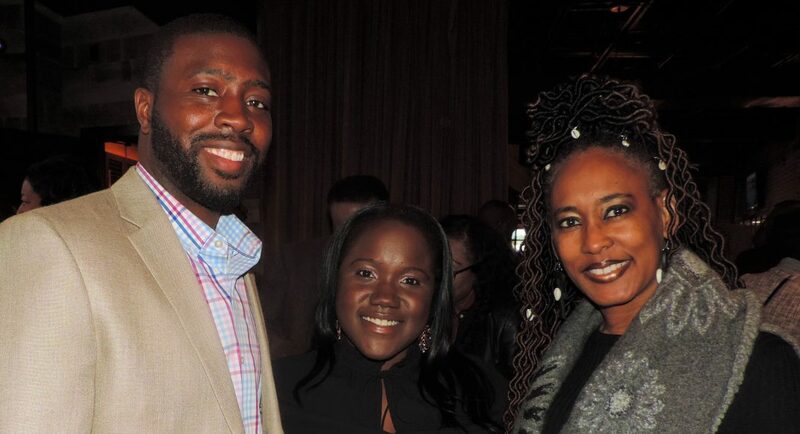 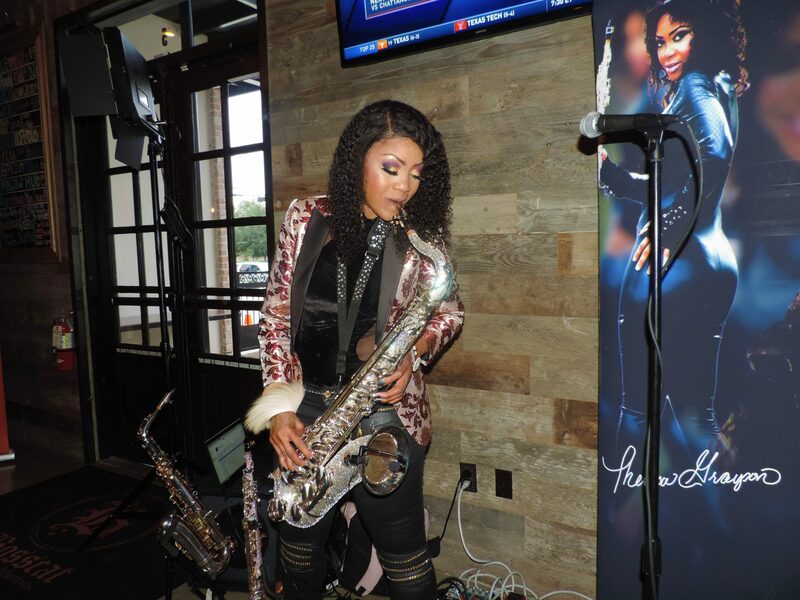 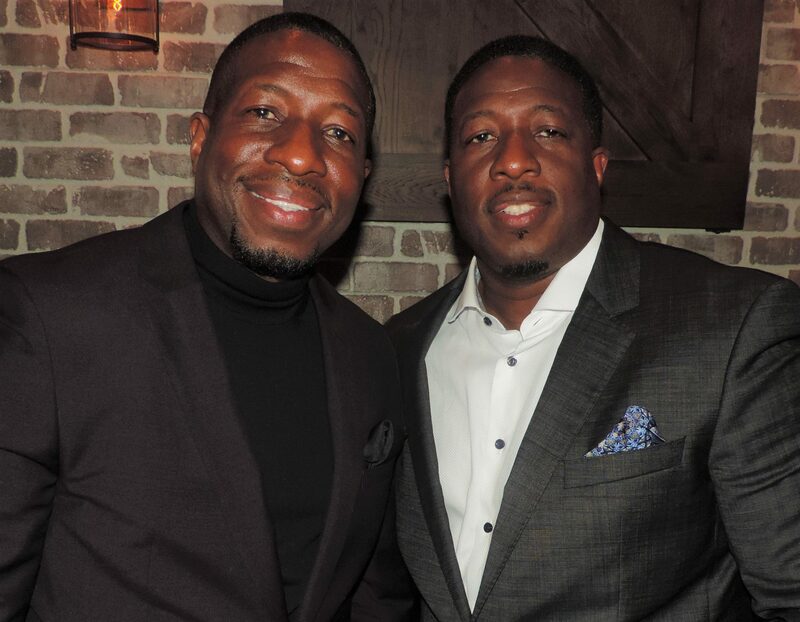 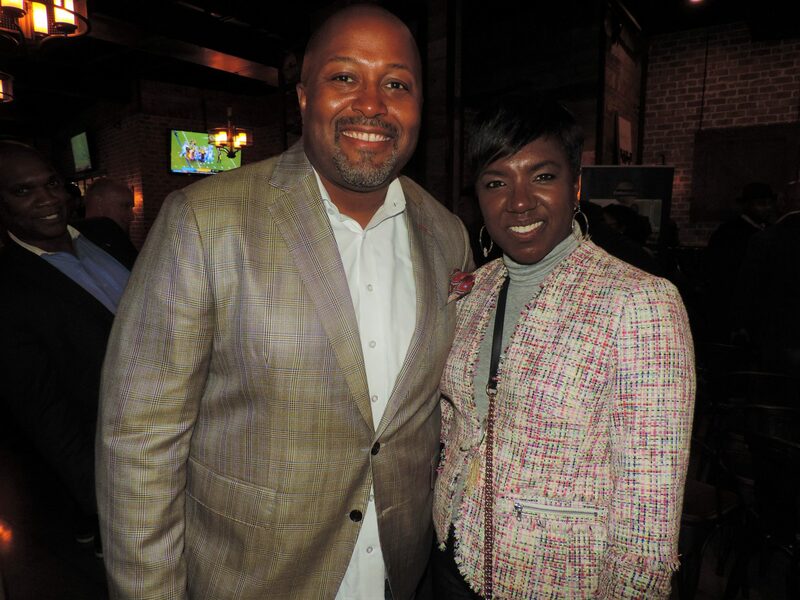 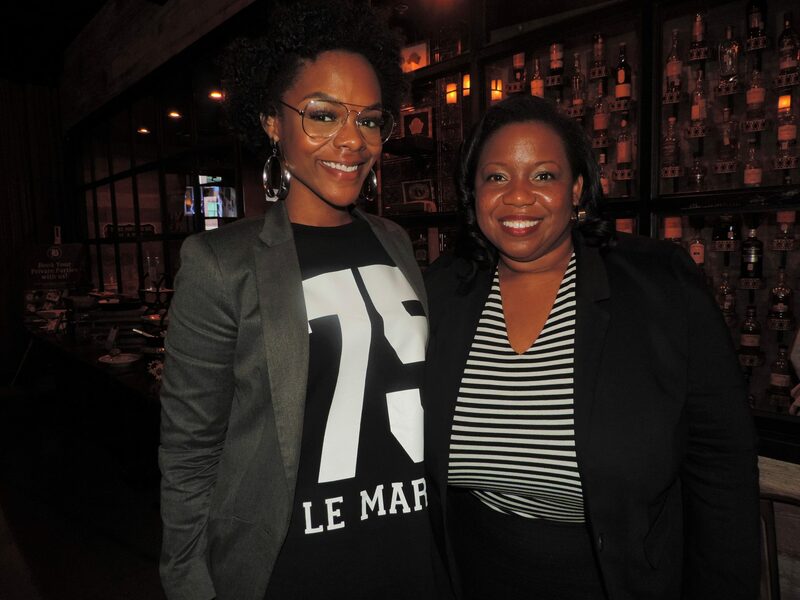 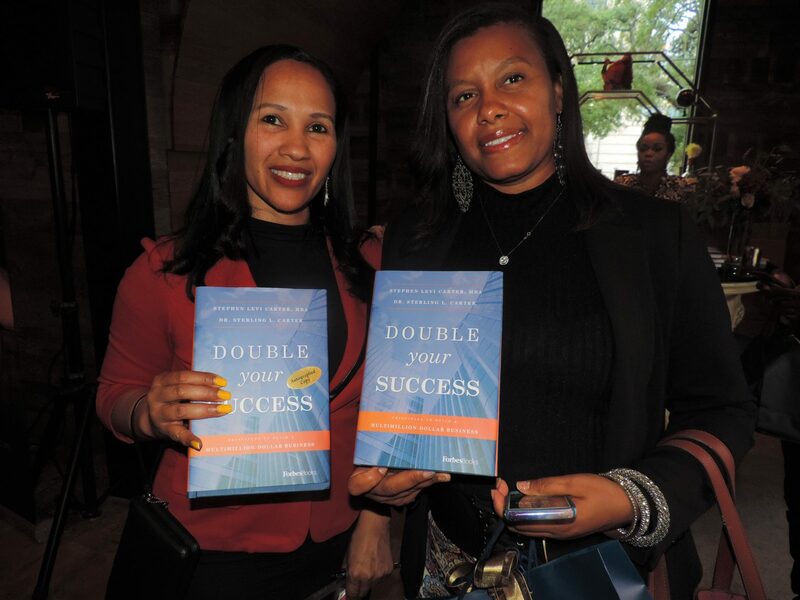 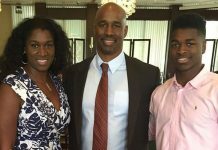 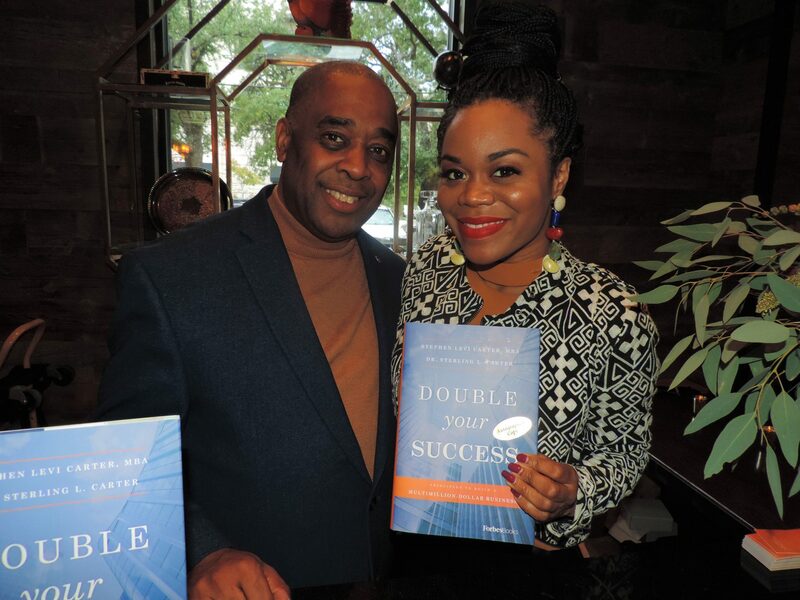 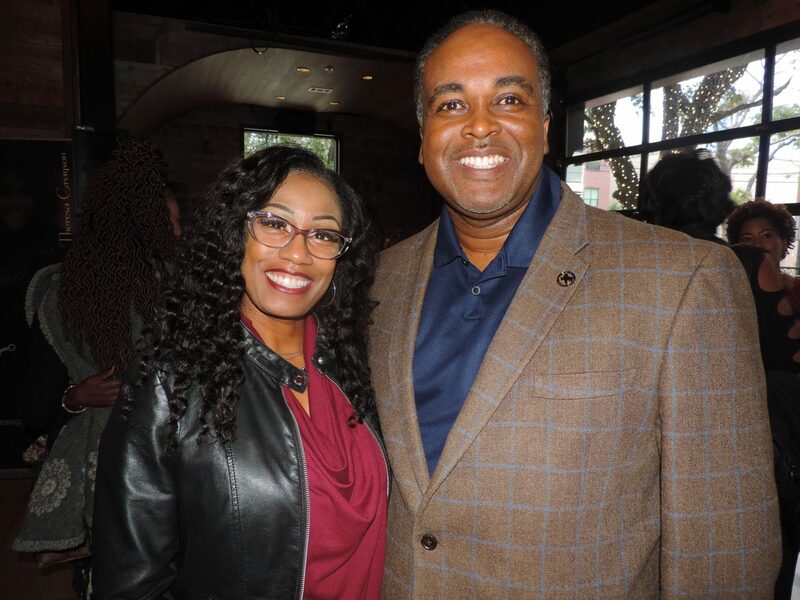 The Carter brothers, authors of Double Your Success: Principles to Build a Multimillion-Dollar Business, welcomed participants to the host venue, Bosscat Kitchen & Libations, for the open discussion and book signing. 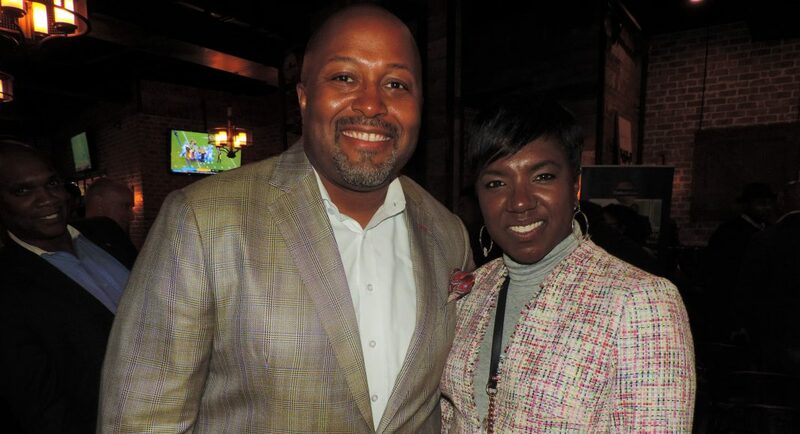 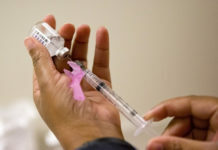 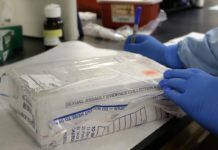 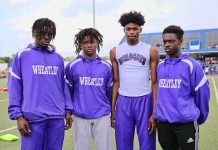 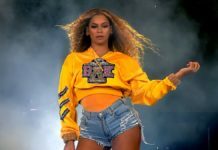 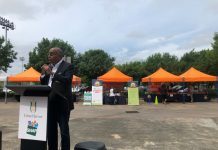 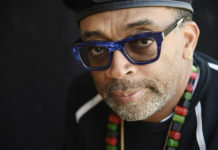 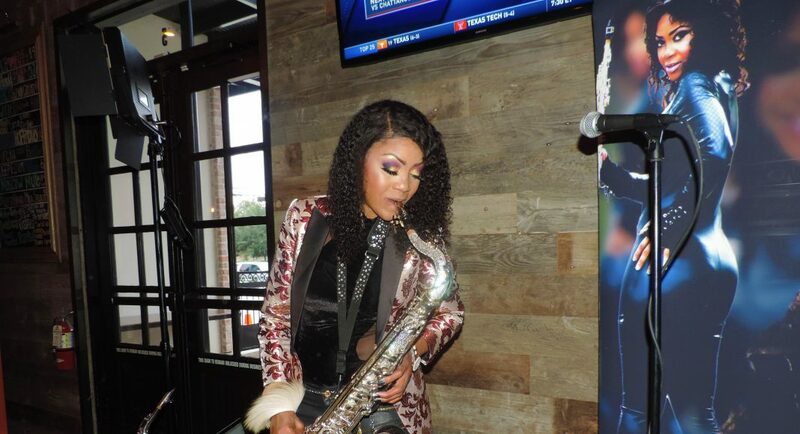 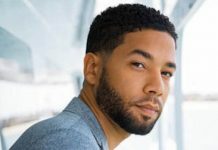 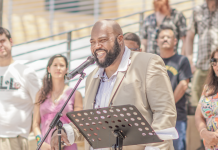 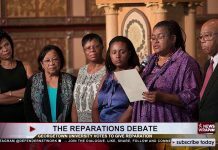 Attendees included Warren Winston, Holly Charles, Mleeka Wright, Leona Baker, Terri Abraham, Dr. Robert Bostic, Juan Wyms, Adraon Greene, Kayla Johnson, Tristen Sutton, Cortez & Charisse Carter and many more.